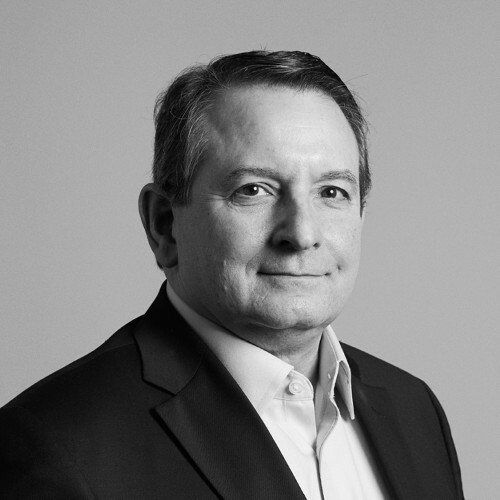 Steve Winograd joined PennantPark in September 2015 and is a Managing Director. He is responsible for originating, underwriting, structuring, negotiating, executing, managing, and monitoring investments for the Firm and on behalf of clients based on the East Coast. Before joining PennantPark, Steve spent 35 years as an Investment Banker originating and executing leveraged finance, M&A, public and private equity, and restructuring transactions for private equity firms and their portfolio companies. During this period he held senior positions in, and in some cases ran, the Financial Sponsors Groups of Bank of America Merrill Lynch, Bear Stearns, BMO Capital Markets, Deutsche Bank, and Drexel Burnham Lambert. Steve also currently serves as an Independent Director of Shopko Stores. He previously served as an Independent Director of Caesars Entertainment Operating Company, The Gymboree Corporation, and Linn Acquisition Company, LLC. Steve holds a BA from Wesleyan University and an MBA (Beta Gamma Sigma) from Columbia University School of Business.